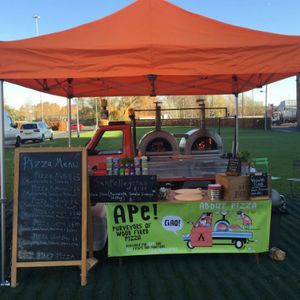 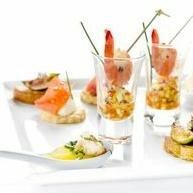 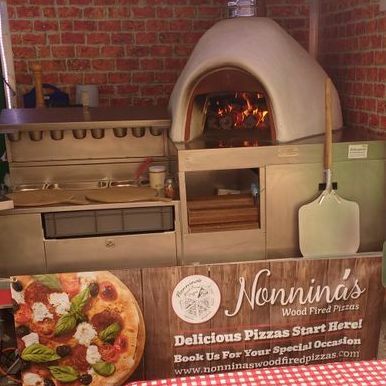 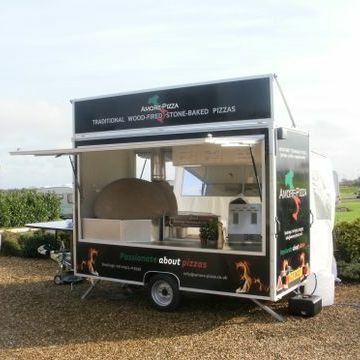 Have a ‘pizza’ de action at your event in Whitchurch, Shropshire with one of the 13 Pizza Vans in the Poptop catalogue! 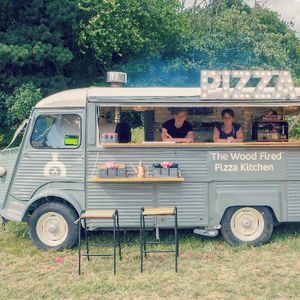 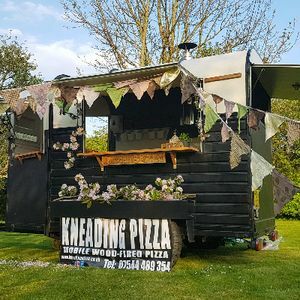 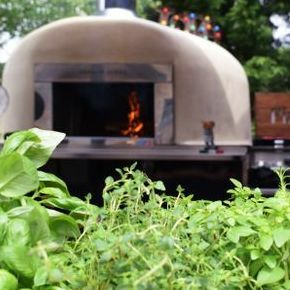 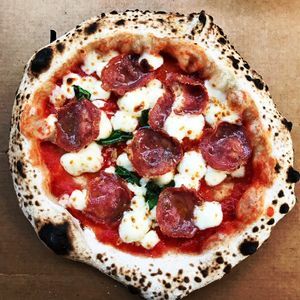 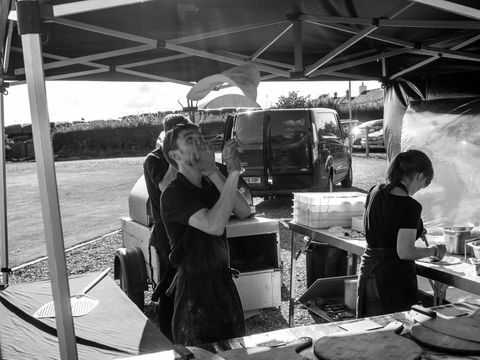 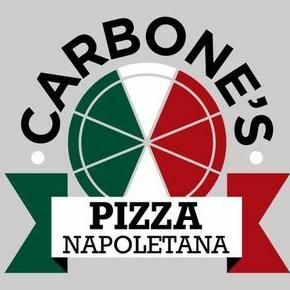 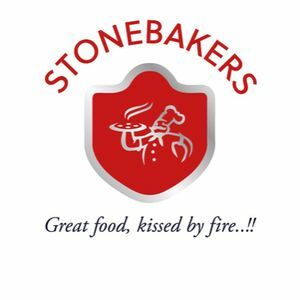 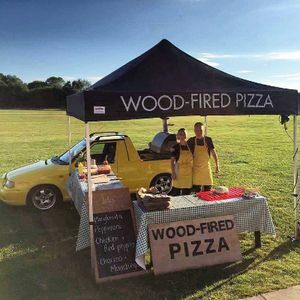 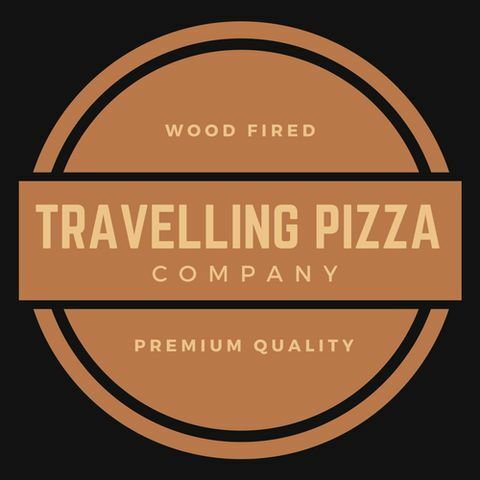 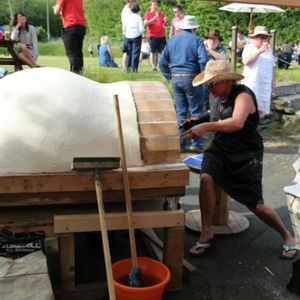 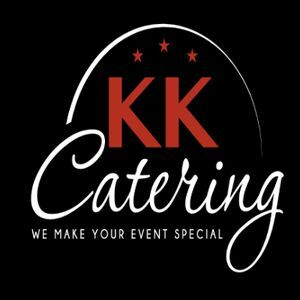 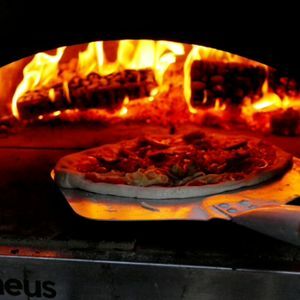 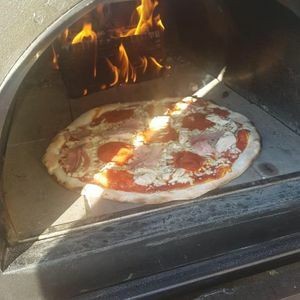 Recent review: We had the pizza oven at the evening reception of our wedding last year. 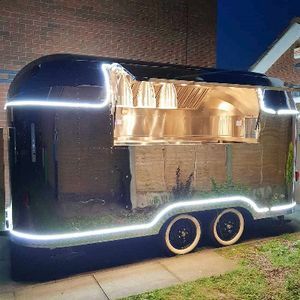 I've lost count of the amount of people who told us how good they were and how nice it was to have something a bit different! 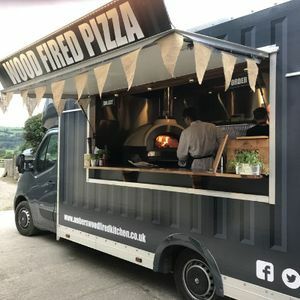 Definitely recommend!